It’s been a while since I found a brand that I really liked. Right now, Nivea’s Creme Care Facial Cleansing Wipes are doing the job. Let me tell you all why it works for me! Available at major retailers, grocery and drugstores for $8.99 CAN. 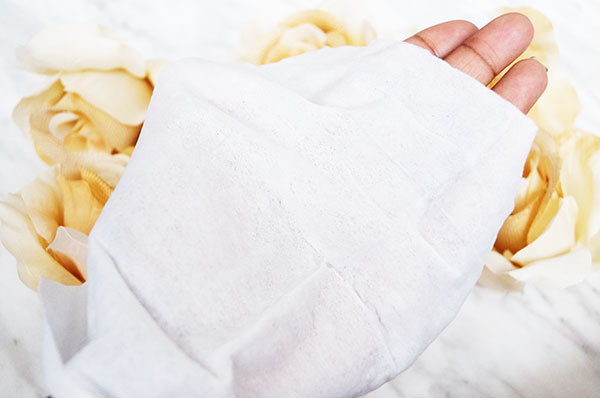 I can’t speak for everyone but I love doing this little trick with my wipes. Since I don’t wear foundation daily- I rip them in half and fold them in half again. I concentrate using them mainly on my brows and under eyes (first). Then use the other side on rest of my face. I use a waterproof eyeliner daily on my lower lids and I find this quite gentle on my waterline. **One of the most sensitive areas when it comes to my makeup removal. When I use the Nivea wipes I don’t need to scrub it off like when I use some of my bulk cheaper wipes. I won’t name any names…Haha! On days when I have a full face(Mostly days when I got out), I use the full wipe for an easy clean. No need to wash your face after! Even on days when I wear no makeup, I like to use these just to refresh. Just to remove oil and all those other yucky impurities. Again need to cleanse off with water *If you don’t want to*. NIVEA Creme Care Complex helps you protect your skin’s moisture balance! Meaning that using this your skin doesn’t dry your skin out. 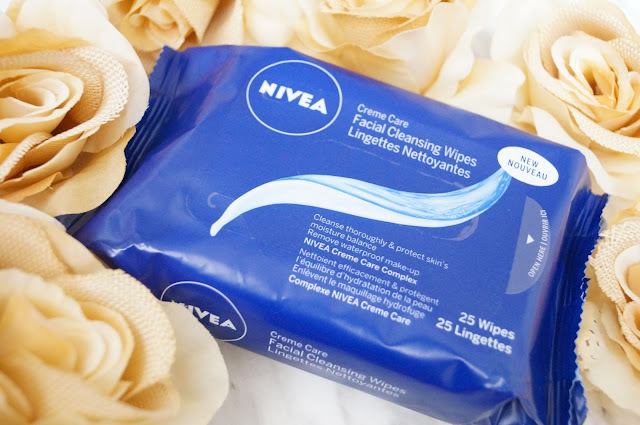 So that’s why I’m current obsessed with Nivea’s Creme Care Facial Cleansing Wipes! 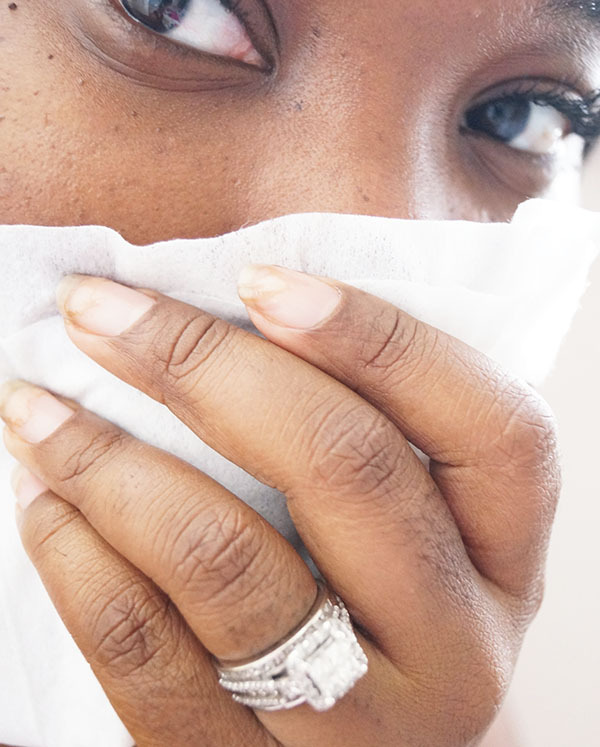 Have you ever tried Nivea wipes before?